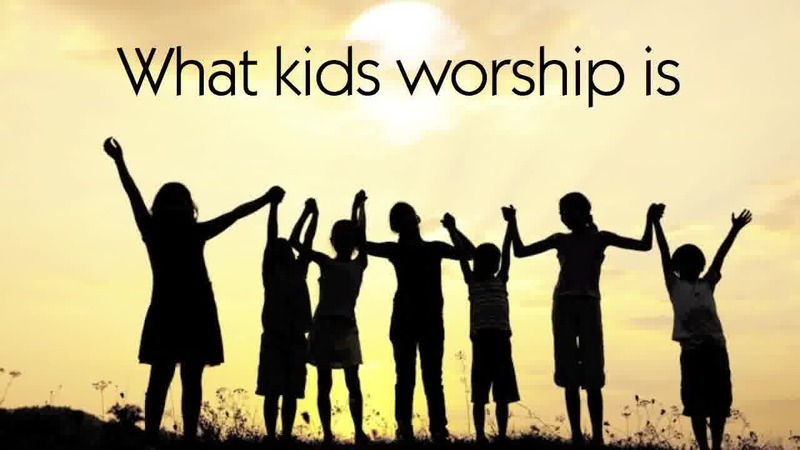 The object for kids worship is to make mind, soul and body connections with God. When you make those connections, you’re equipping them for a lifetime of worship. 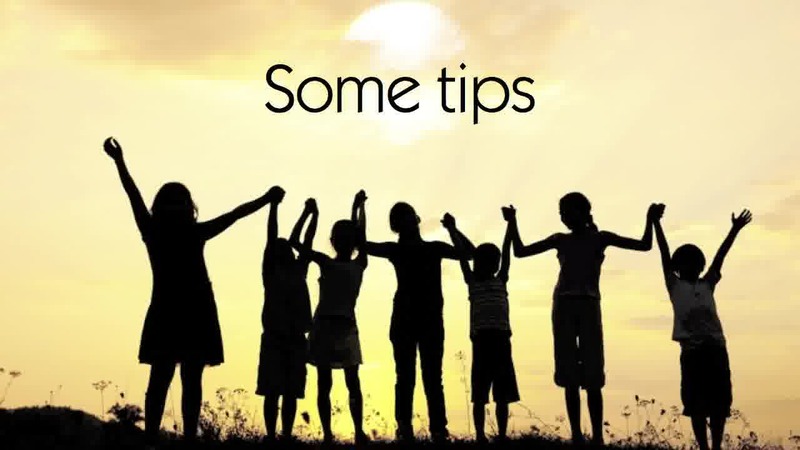 The big bonus for you is that the things you teach about God become very personal. Suddenly, your teaching has power and significance that stays with them through the week and through their lives. Keep in mind that worship is not singing songs that help kids memorize lessons. Those songs are great learning tools; but that’s pouring information into kids’ heads. Worship is pouring devotion into the arms of God. Singing songs of worship is uniquely a mind/soul/body expression of love and praise to God. Here’s the one thing that will unlock their worship time in your kids ministry. 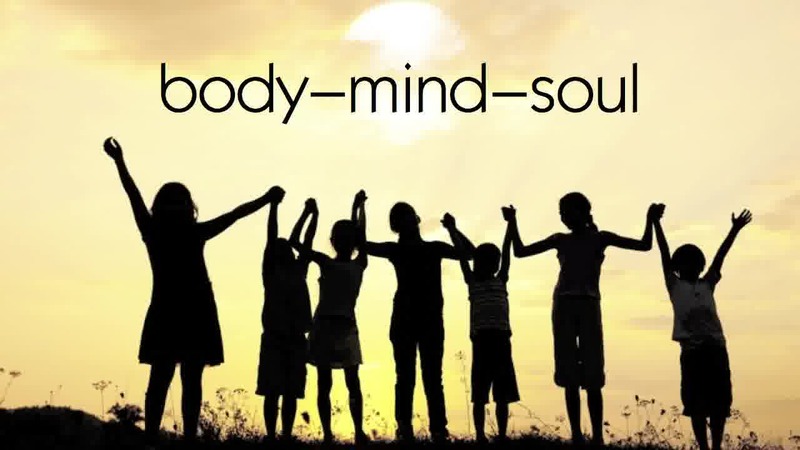 Plan worship by remembering “mind/soul/body” connections in this order: body–mind–soul. First, unwrap their bodies. Get the wiggles out. Let them jump, shout, clap, and be noisy. Pick a song that encourages joy in the Lord. Second, unwrap their minds. Now that you’ve made Godly connections using their bodies, choose something that brings to mind how God is active in their lives and in their world. Find songs that remind them who He is, and what He’s done. Third, unwrap their souls. Make feeling/emotional connections. Take kids beyond intellectual knowledge, into feeling it personally. This is easier than it sounds. The range and depth of what kids feel is off the charts compared to what adults allow themselves to feel. Connect them to God’s love, and lead them to feel the depth of His promises. Complement the worship style of your church, and add an extra dose of energy. Choose songs that your kids like, but don’t ignore songs from the youth and adult worship that kids can enjoy. 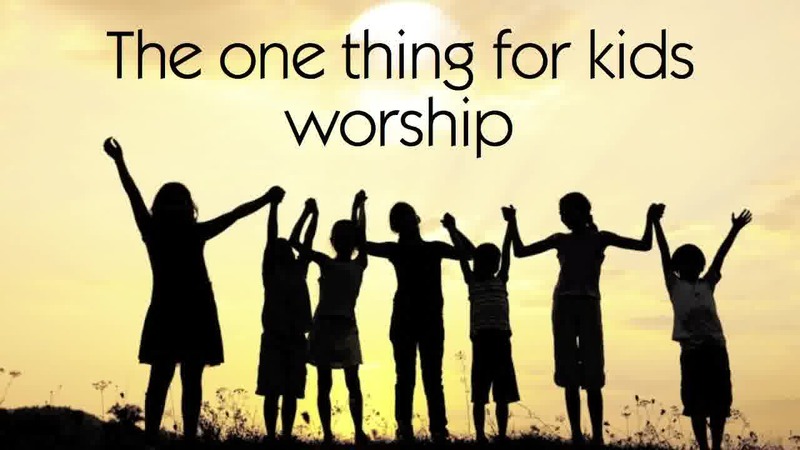 Make kids part of the worship culture of your church, not a “Father Abraham,” hymn-and-worship-song-free zone. Don’t get so involved in motions that everybody loses track of the message. Also, there isn’t a defined volume level or musical style in scripture, although Psalm 150 seems to say that it should be loud and enthusiastic. Kids are the best at that! This weekend, unwrap your kids in worship in their body, mind, then soul. Ten minutes of worship will make your teaching more powerful than you ever imagined, and grow eternal relationships with the God of the universe.